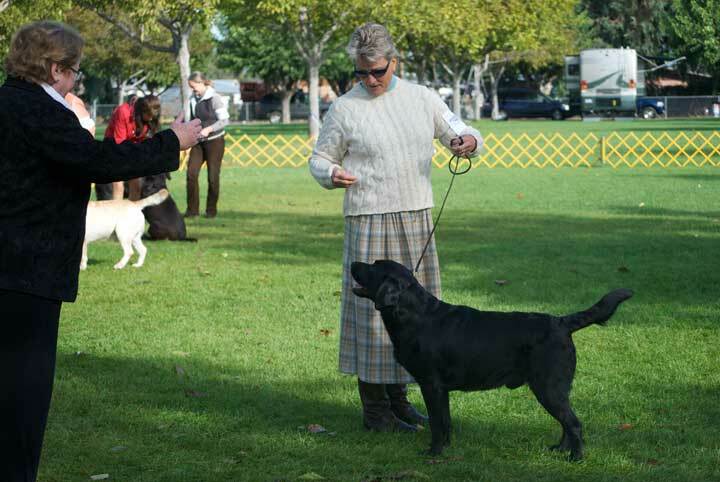 This image gallery displays photos from past GGLRC Specialties. 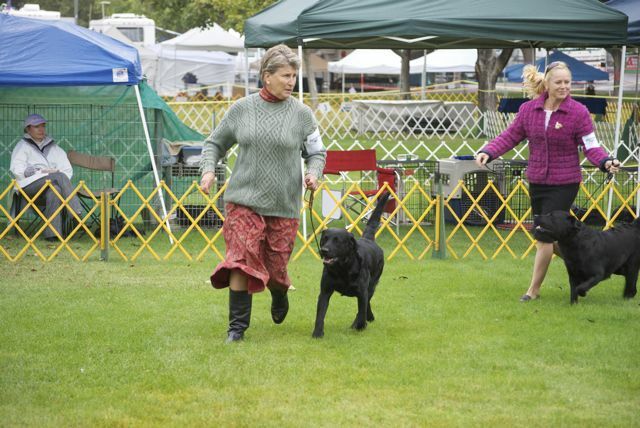 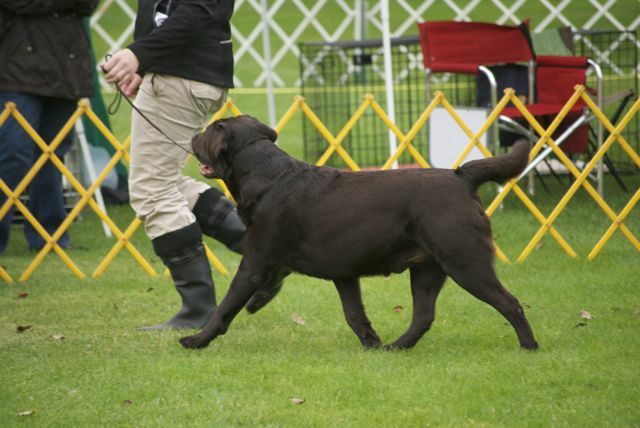 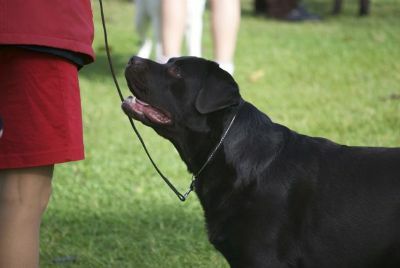 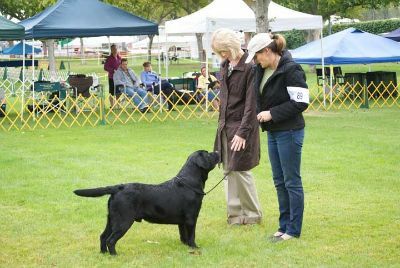 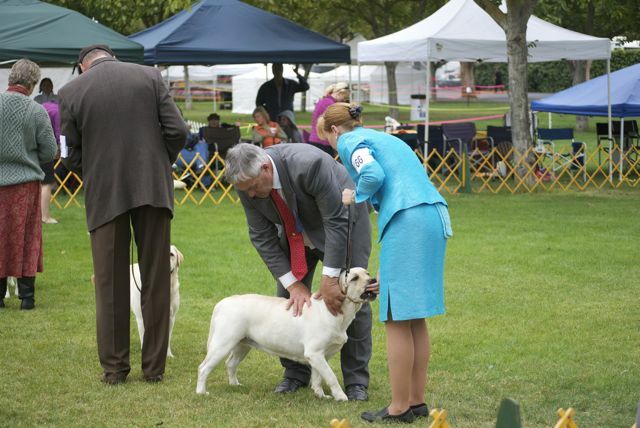 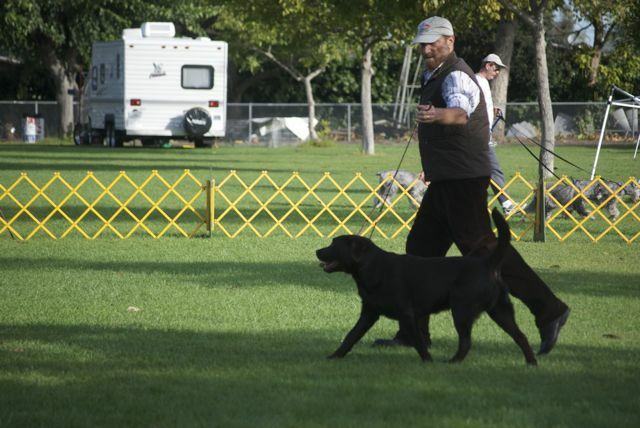 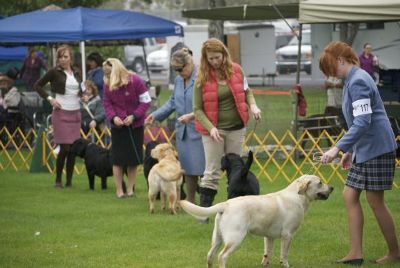 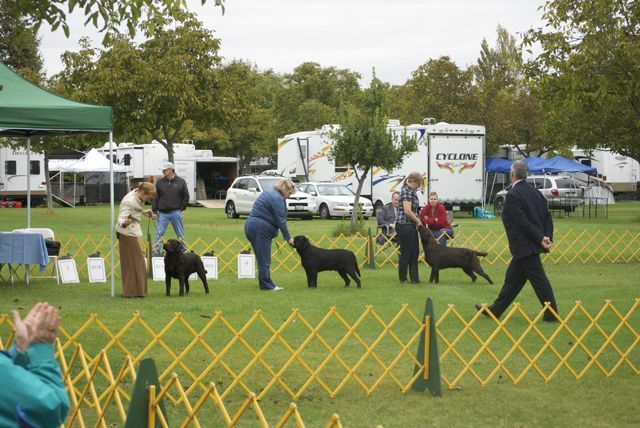 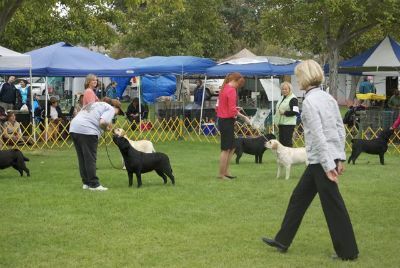 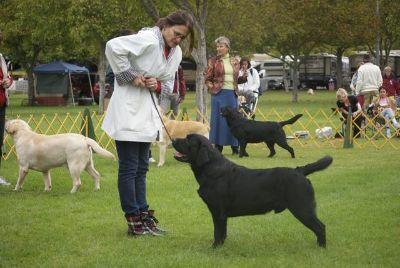 GGLRC's 54th Specialty Show, Sweepstakes and Veteran Sweepstakes, Obedience Trial and Rally Trial will be held on Friday, October 18, 2019 at the Alameda County Fairgrounds in Pleasanton, CA. 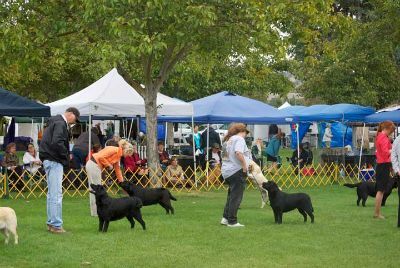 Our designated "SnapShot" Specialty Show, Puppy Sweepstakes and Veteran Sweepstakes will be held Satuday, October 19 (our 55th Specialty Show), will be held at the same location. Please join us at our Specialty Show! 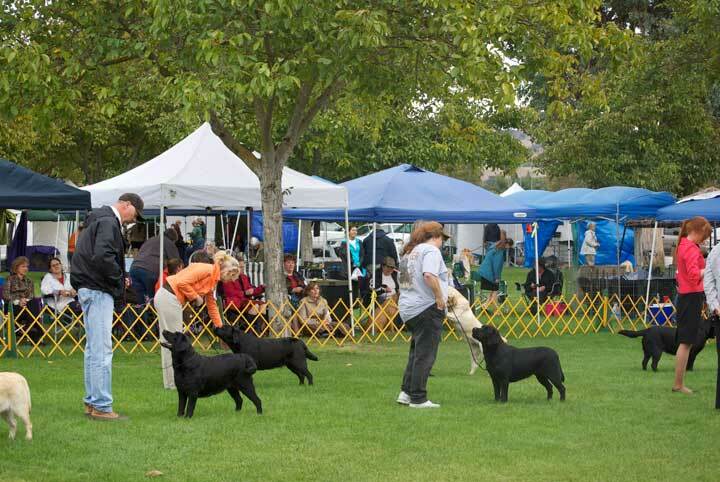 Don't miss the Wine and Cheese Reception that we host every year after the Saturday specialty. 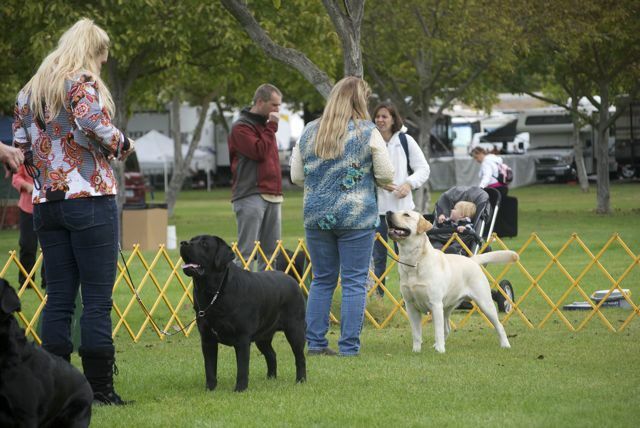 We hope you can make it out to this special series of shows! Be sure to check out the rest of the Harvest Moon Cluster activities! MORE INFORMATION AND JUDGES FOR THE 2019 SHOWS TO BE ANNOUNCED. 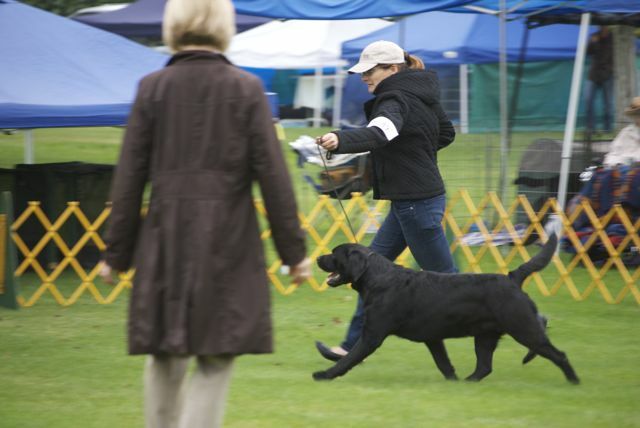 CLICK HERE to download the complete results from the GGLRC Specialty/Supported Entry shows!